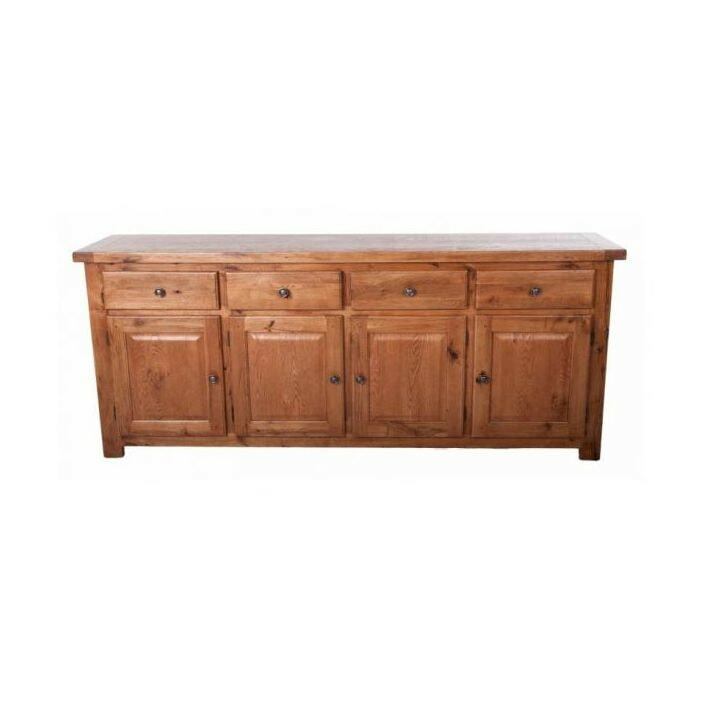 Our ever expanding range of contemporary furniture now includes this delightful Farmhouse 4 Door Sideboard. Made from a combination of solid Oak and Oak veneer, the farmhouse sideboard, along with other pieces in this range, show a styling feature synonymous with country style furniture. If this product doesn't match your requirements perfectly then why not utilise our bespoke service to have it tailored to suit you.